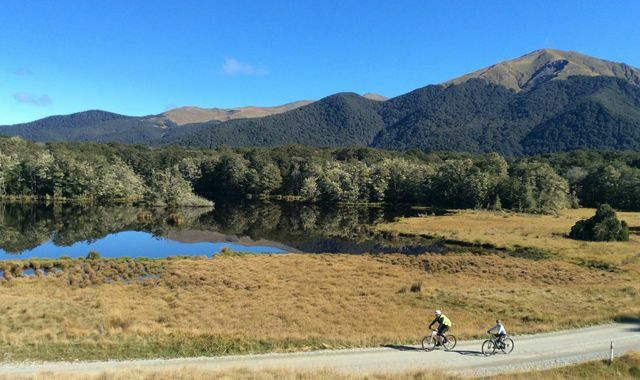 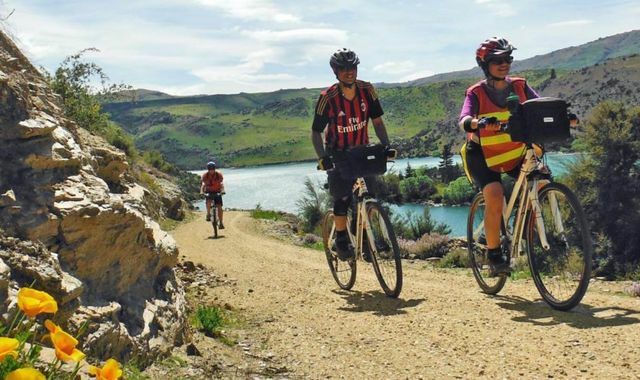 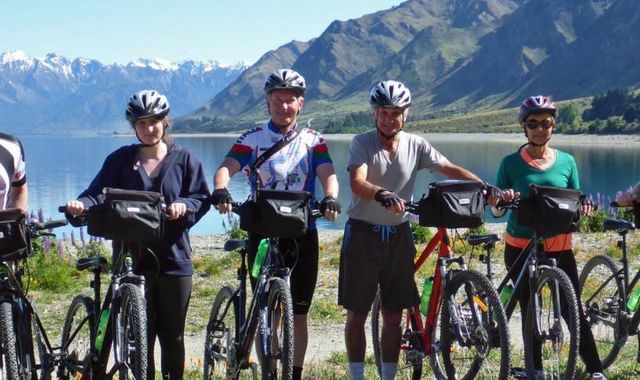 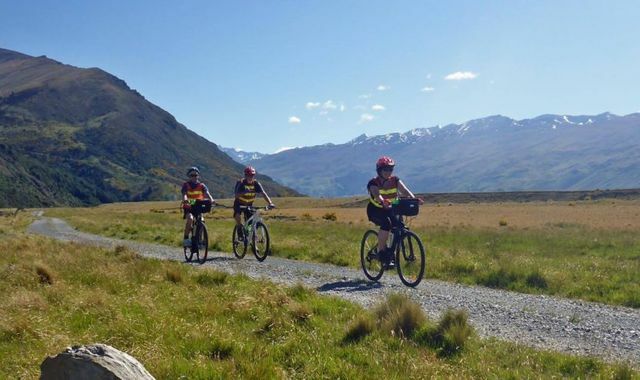 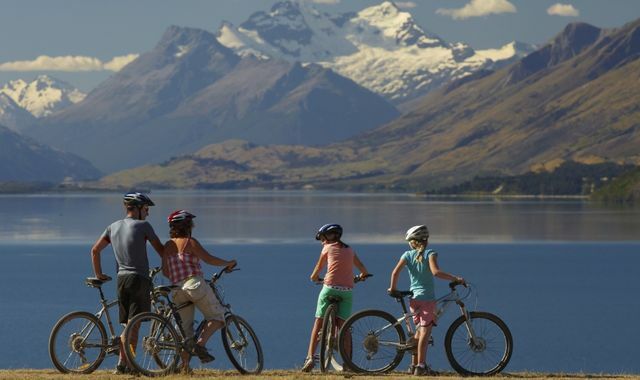 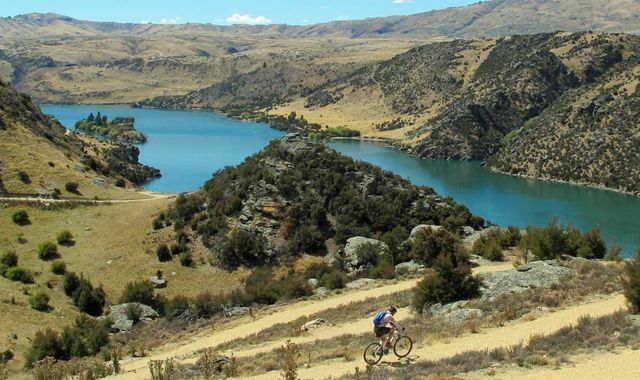 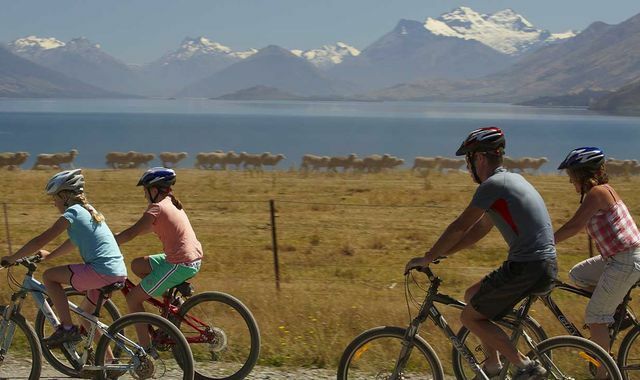 The Around the Mountains Trail allows cyclists to explore and discover some of New Zealand's most secluded and rustic settings at a relaxed pace without sacrificing the comforts of home. 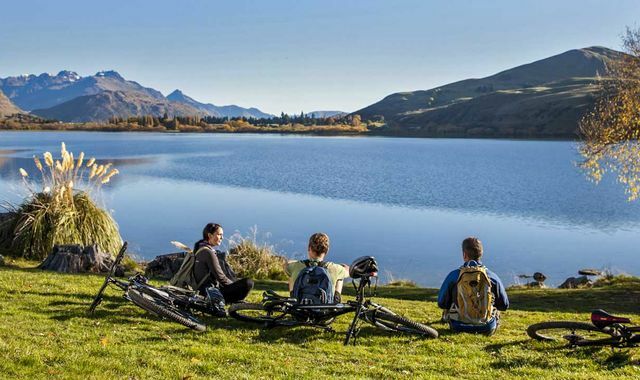 Along the way you will be welcomed by charming locals served mouth-watering meals and told stories about the beautiful places they call home ? 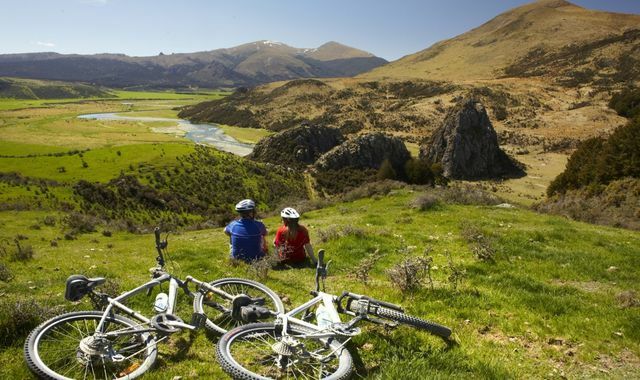 all part of experiencing real heartland New Zealand.